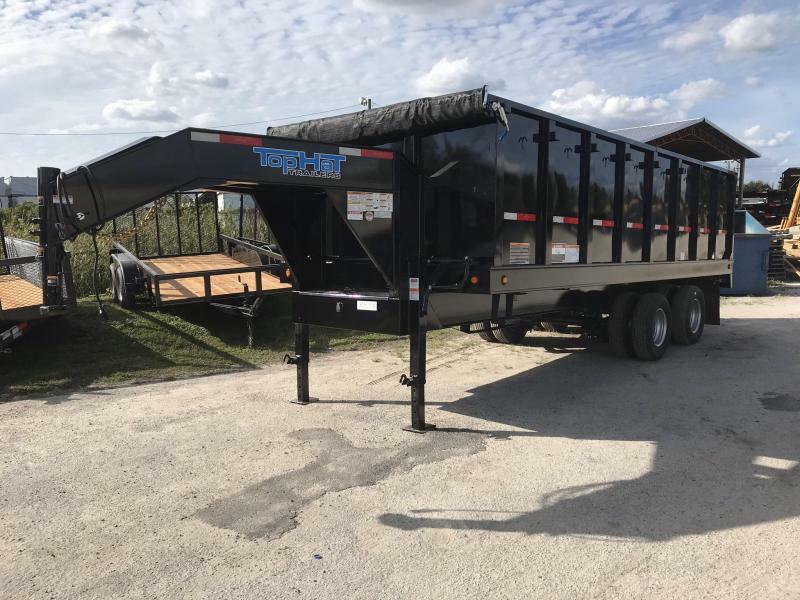 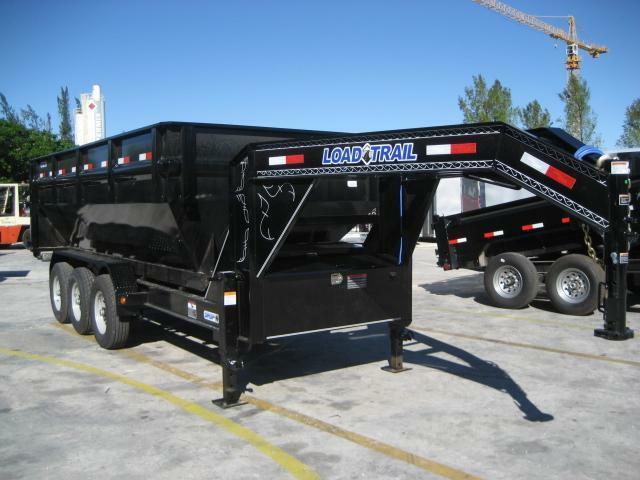 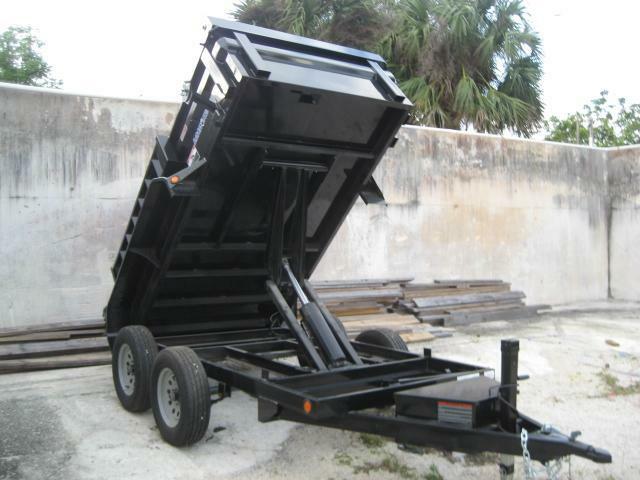 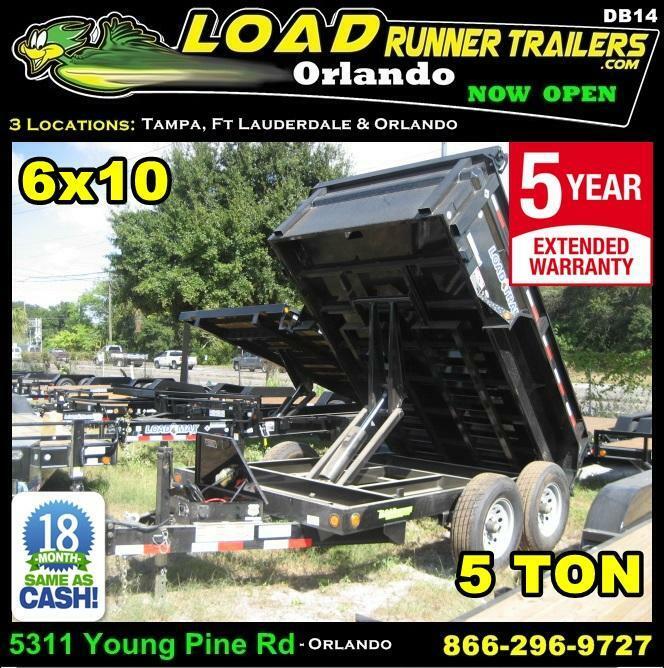 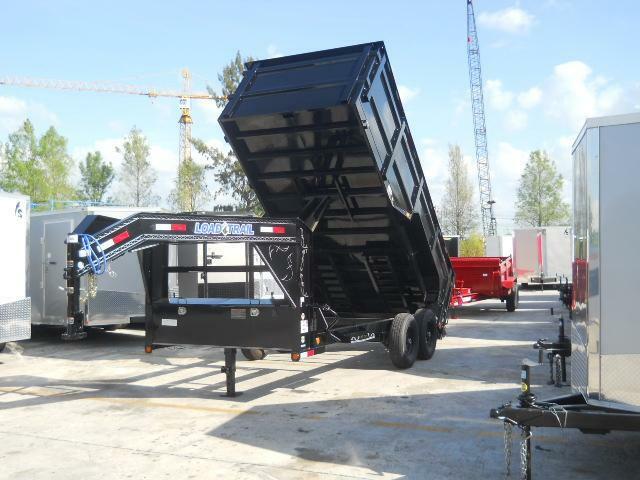 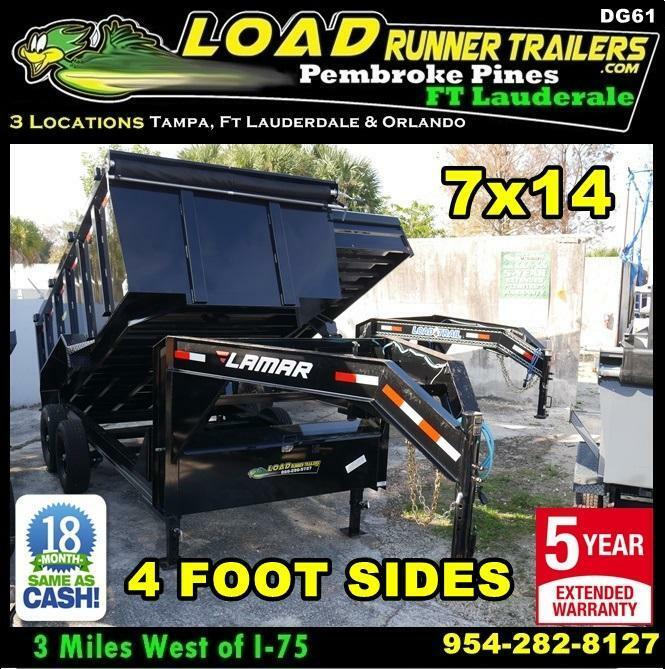 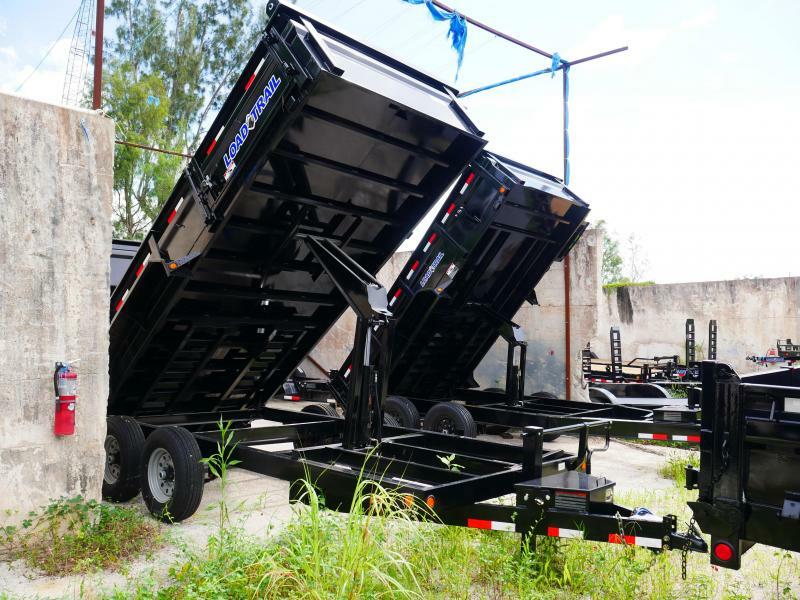 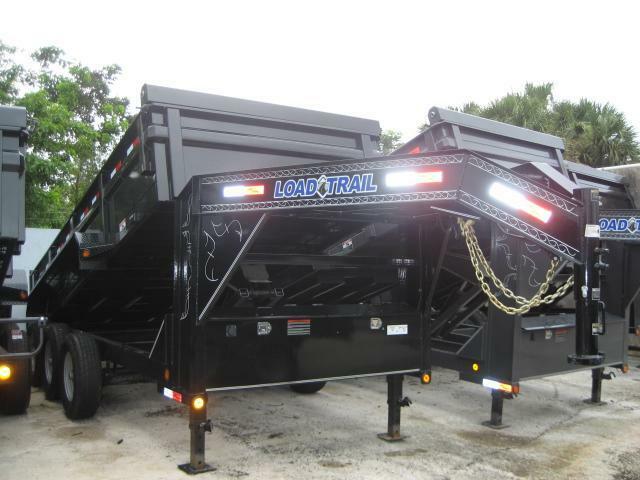 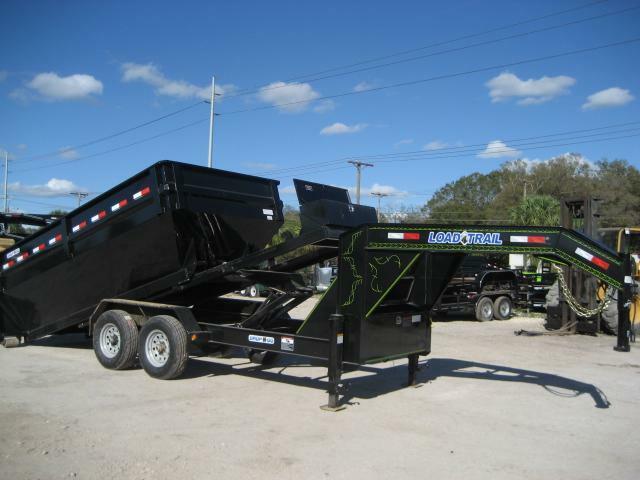 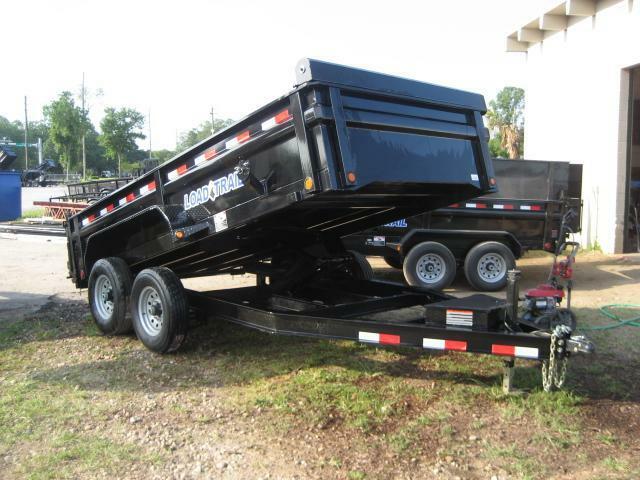 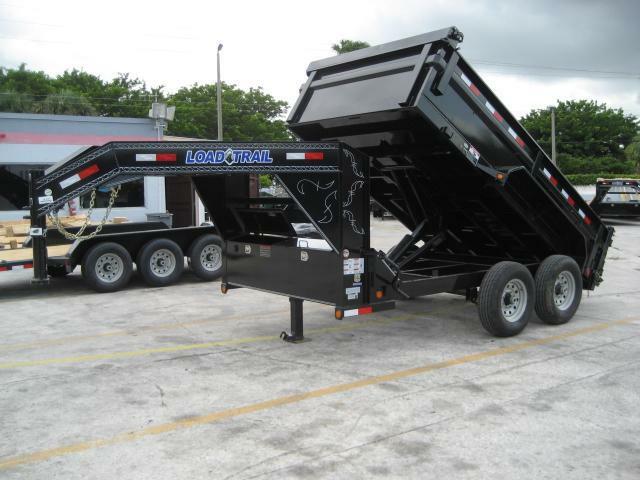 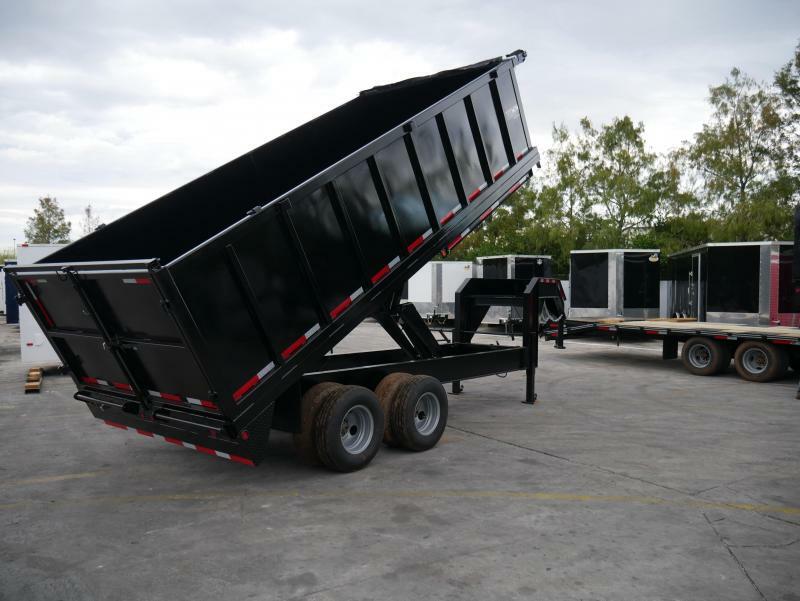 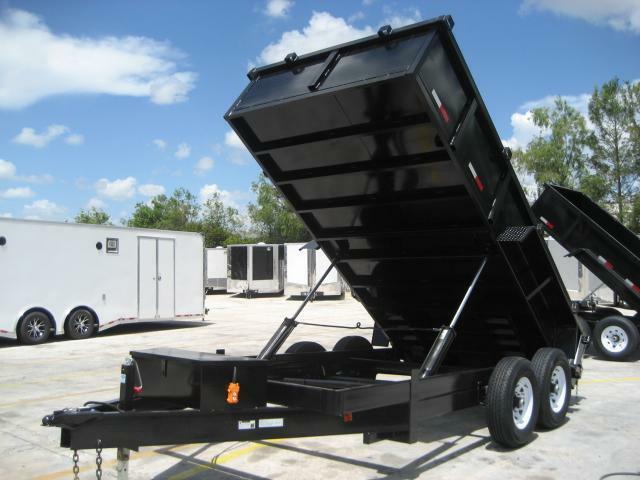 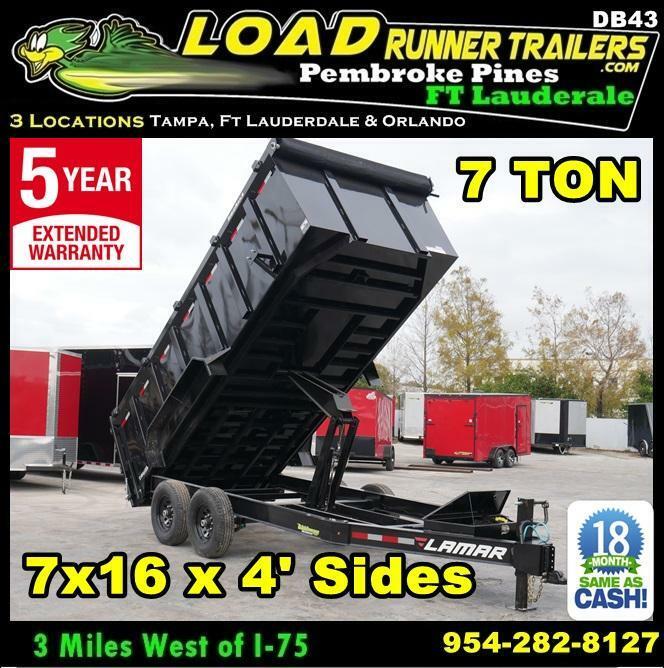 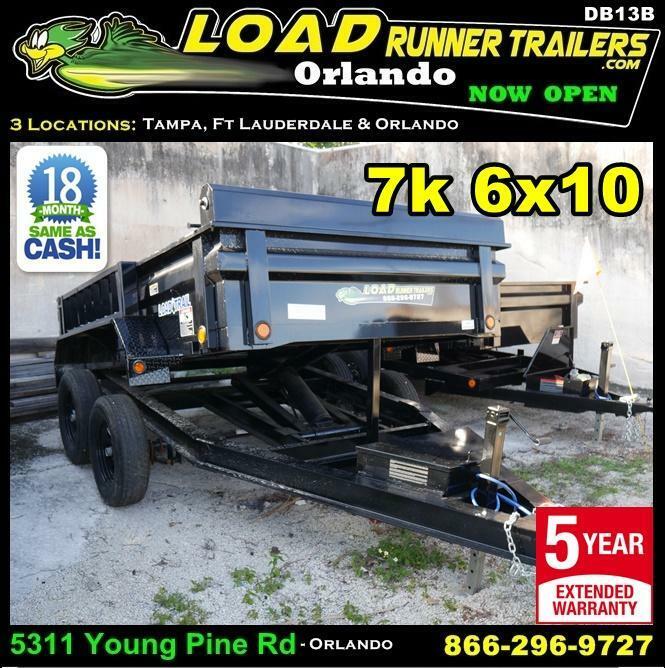 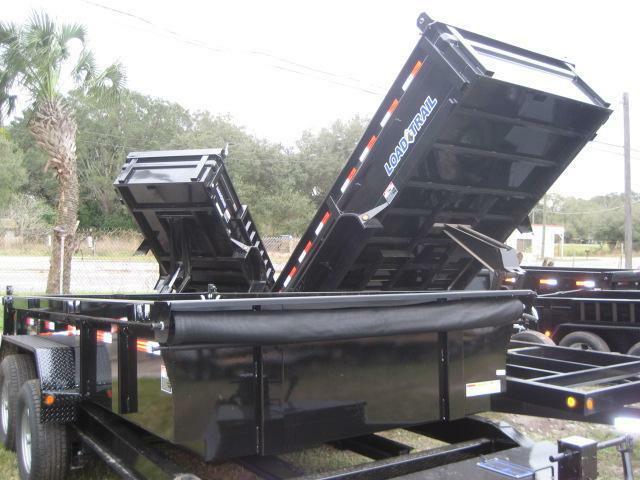 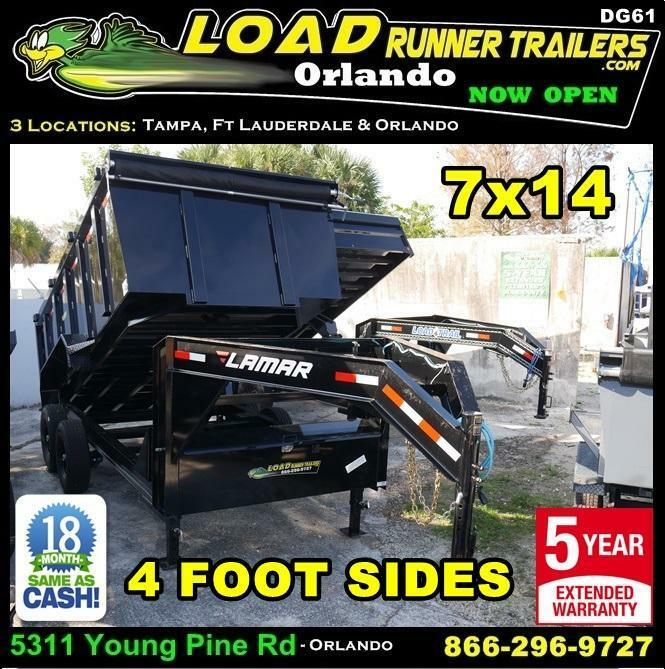 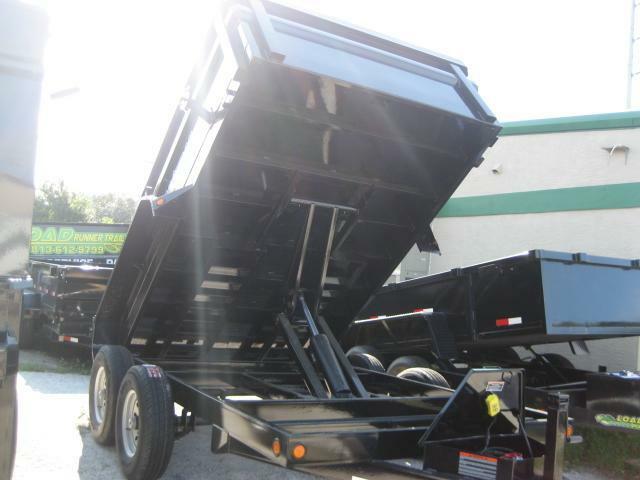 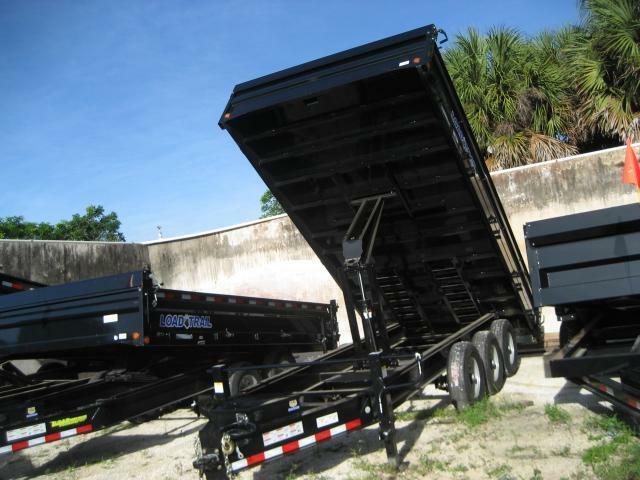 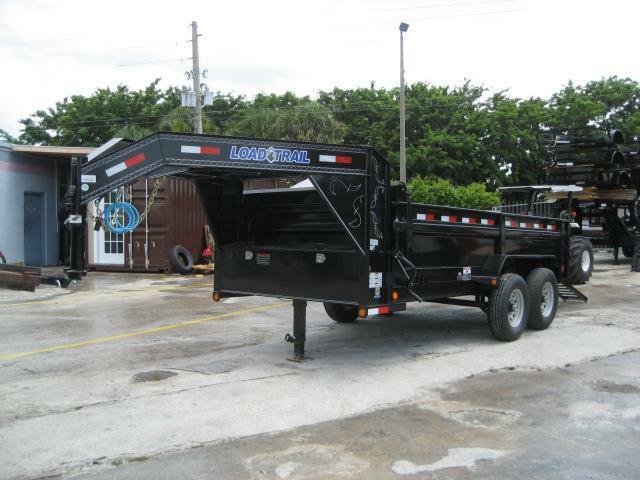 Home / Trailers For Sale / Dump Trailers For Sale / *D-Inv* 150+ Dump Trailers In Stock! 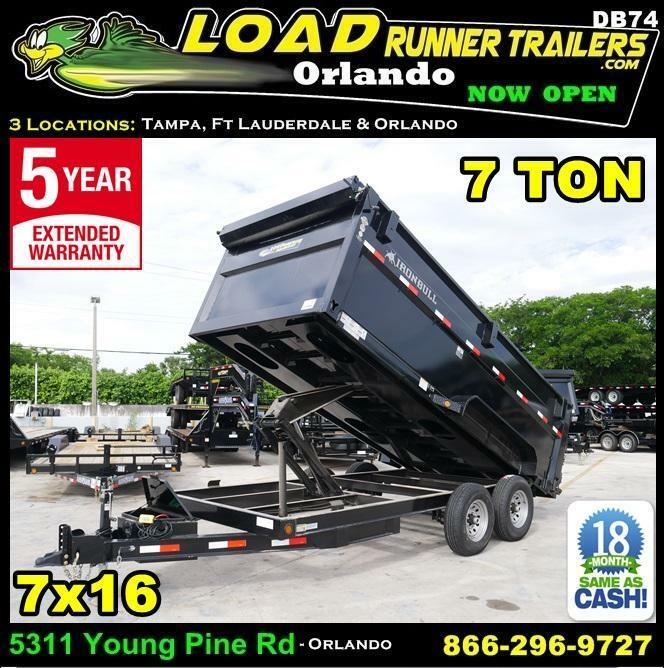 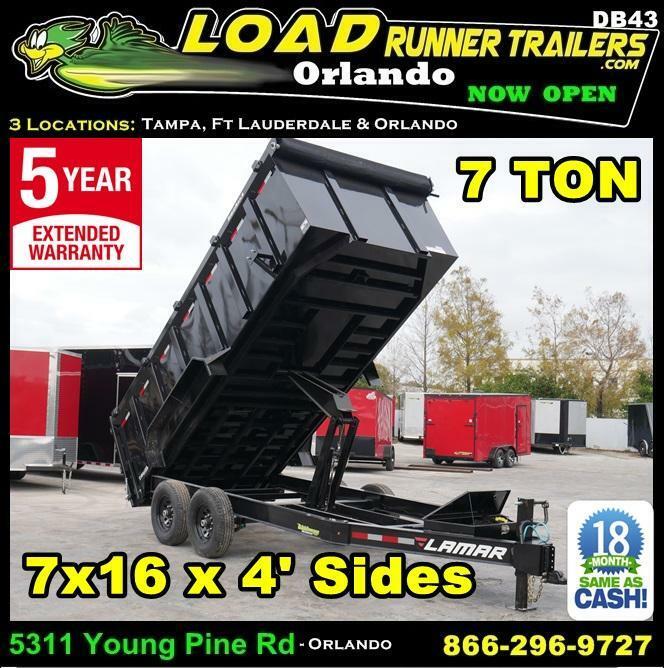 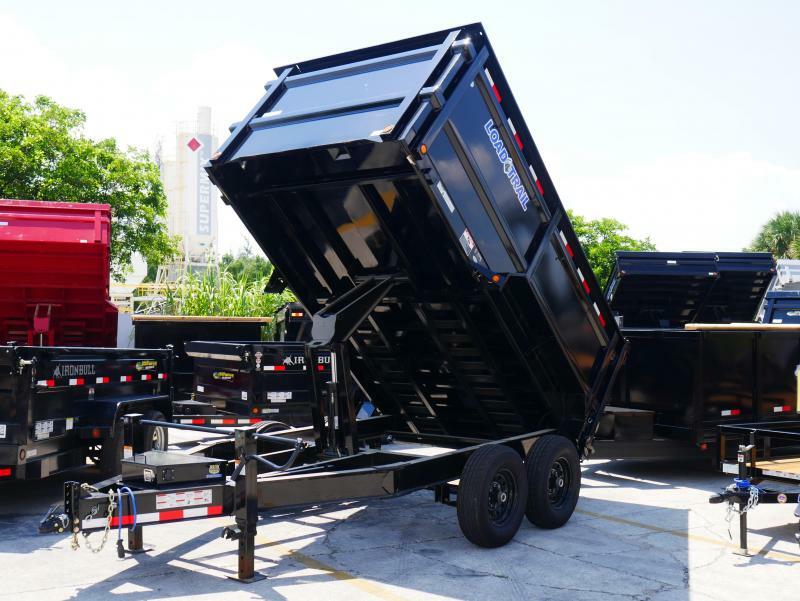 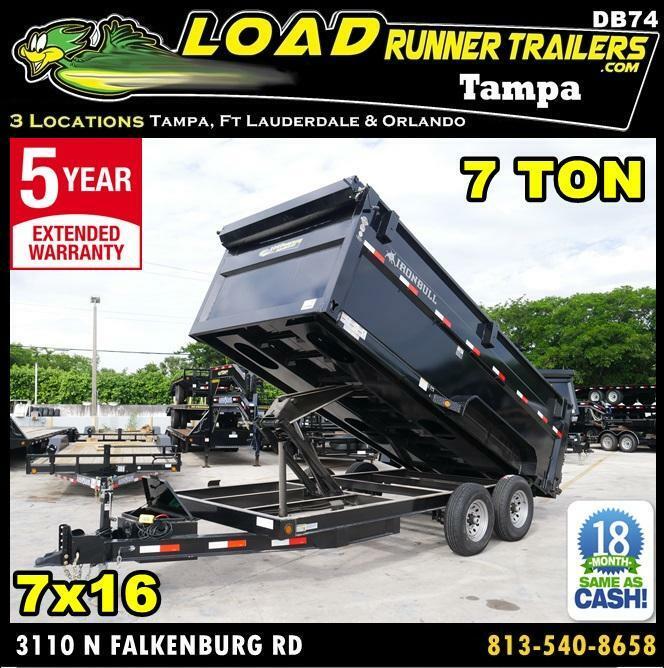 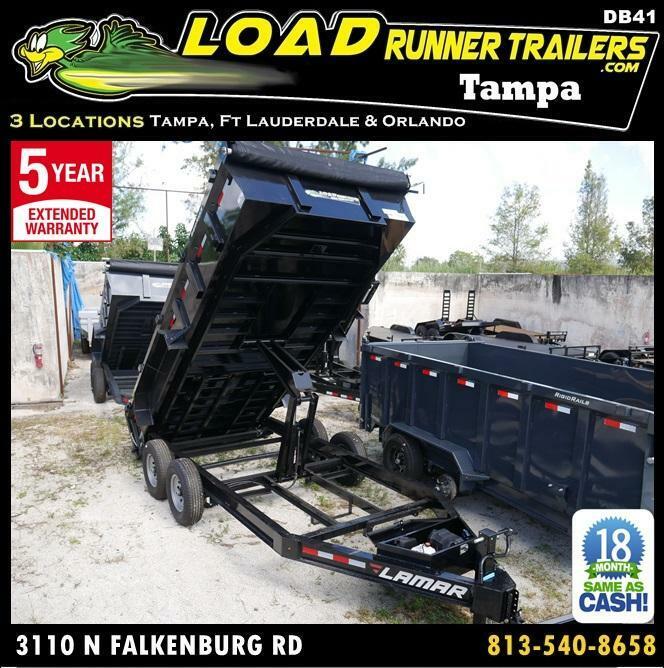 | Dump Trailer Specialists ! 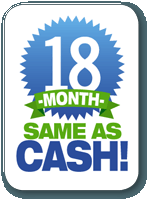 | Call Now! 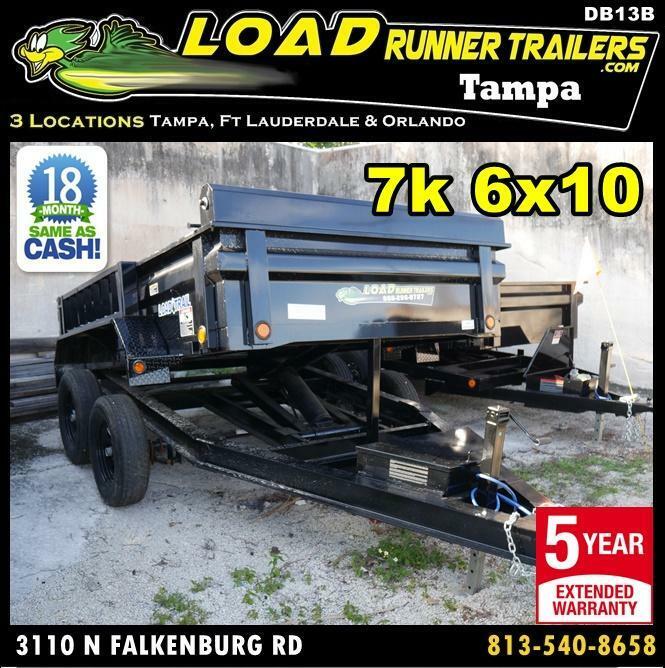 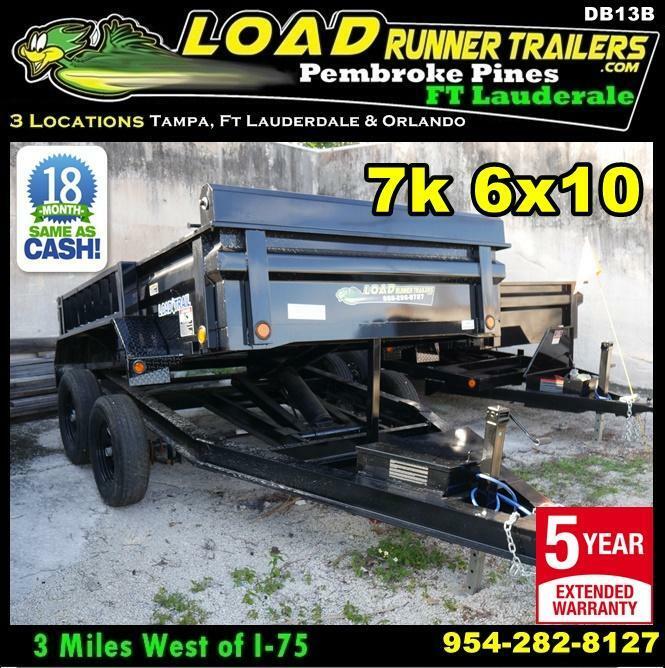 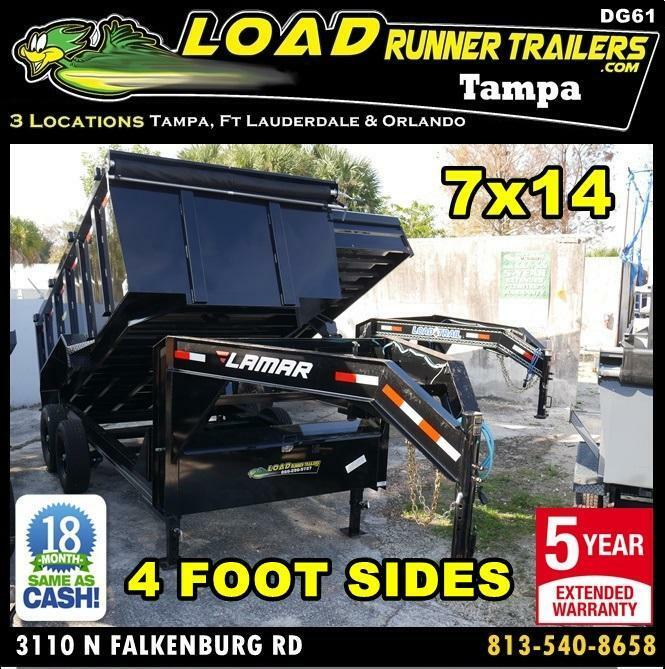 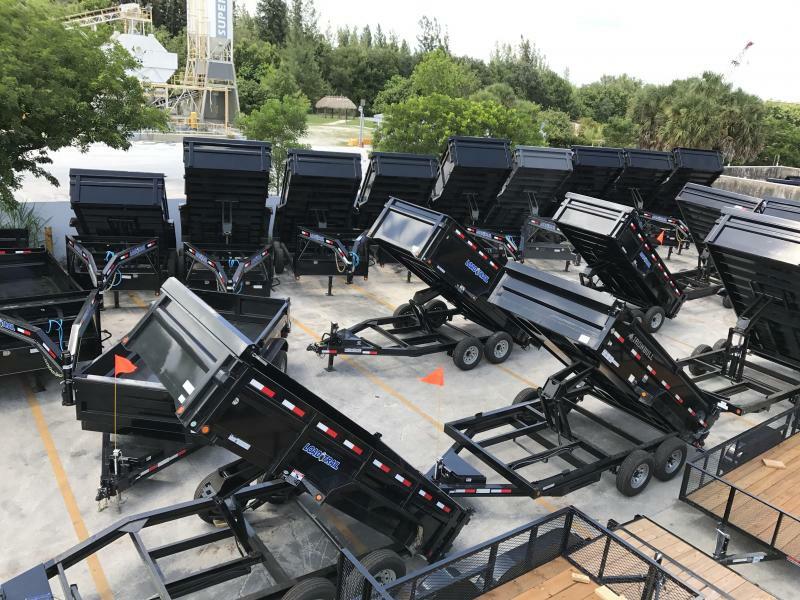 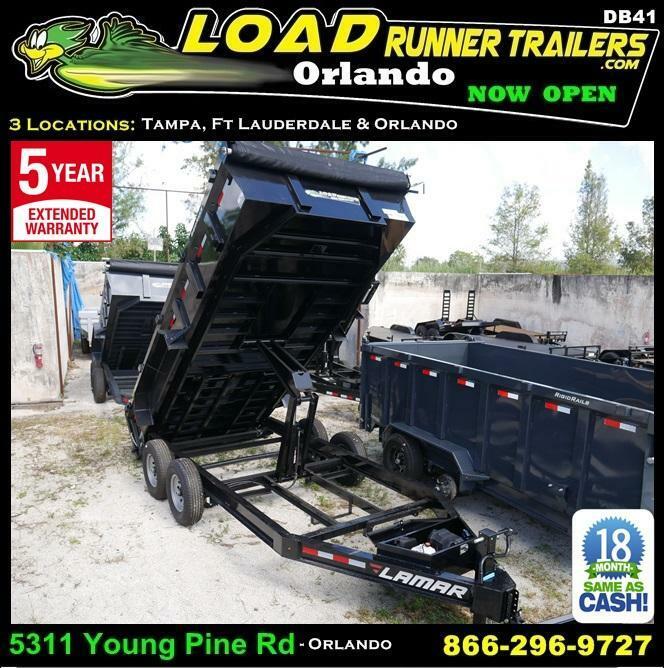 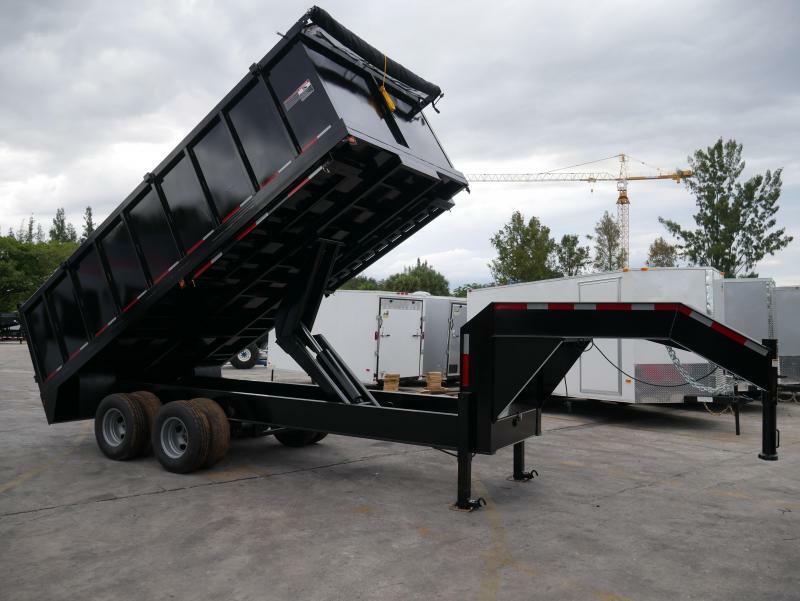 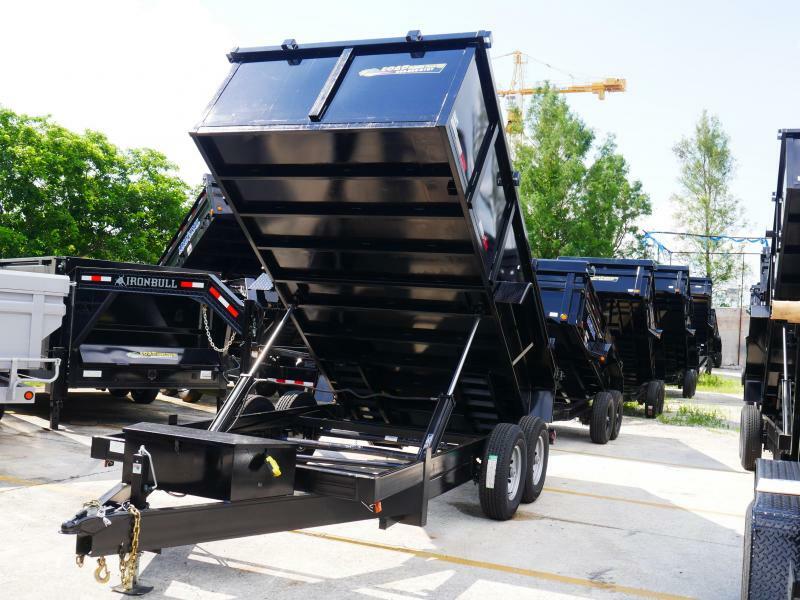 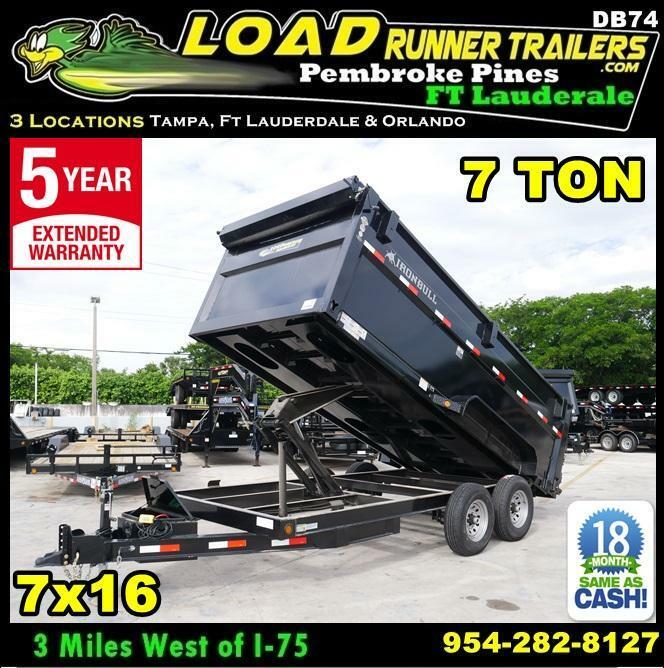 *D-Inv* 150+ Dump Trailers In Stock! 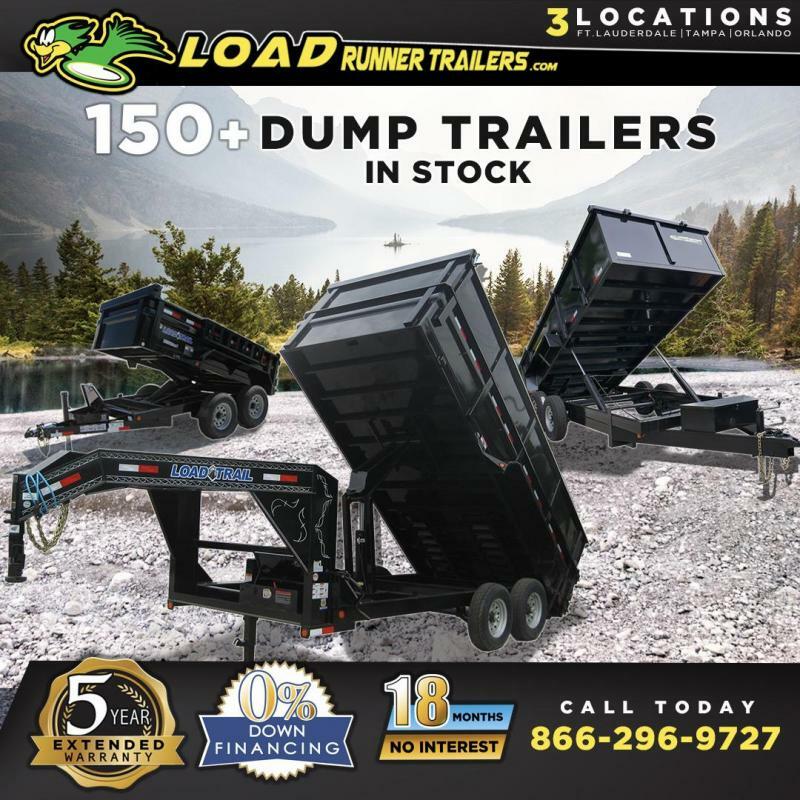 | Dump Trailer Specialists ! 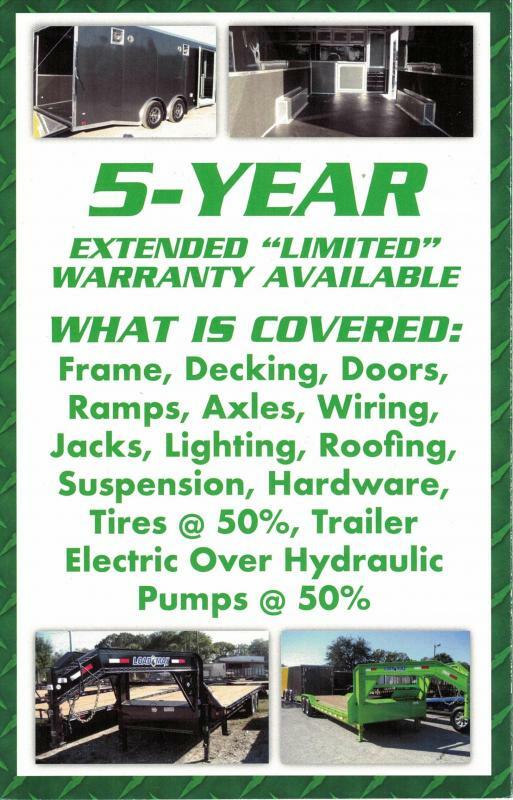 | Call Now! 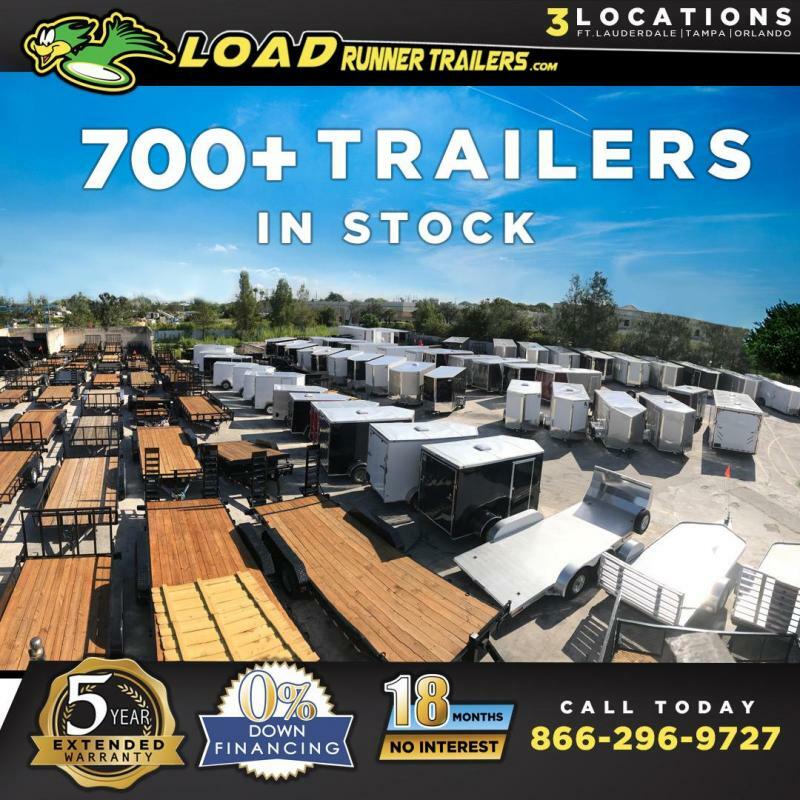 We are a High Volume Dealer so call for availability!